We are excited to highlight parent stock customer, Seamorgh Inc., located in Iran. 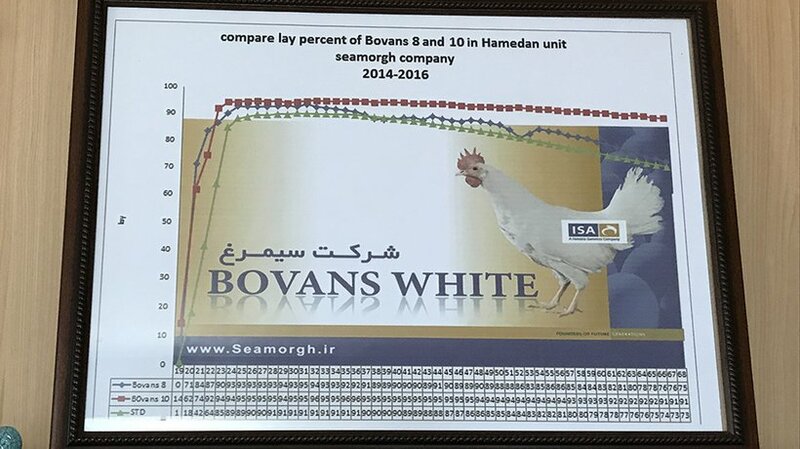 Seamorgh have six million layers in production and currently purchase Bovans White. Their strong results can be seen in the graph above. The red line shows their production going above and beyond the performance standards. They are currently achieving 98% with the Bovans White. Seamorgh has built strong performance based on a few key success factors. The first is the people at the center. Operations are supported by an experienced flock manager with excellent technical knowledge. Not only is their management strong, but their team is focused on collaboration. They work together to ensure that they are frequently walking through the barn, checking to make sure the environment is optimal. Seamorgh recruits young people entering the agricultural field that are eager to learn and bring fresh ideas to their operations. The second success factor is their commitment to biosecurity. Seamorgh’s poultry houses are located in a geographically remote area away from potential contamination. Biosecurity protocols are well thought out and organized. 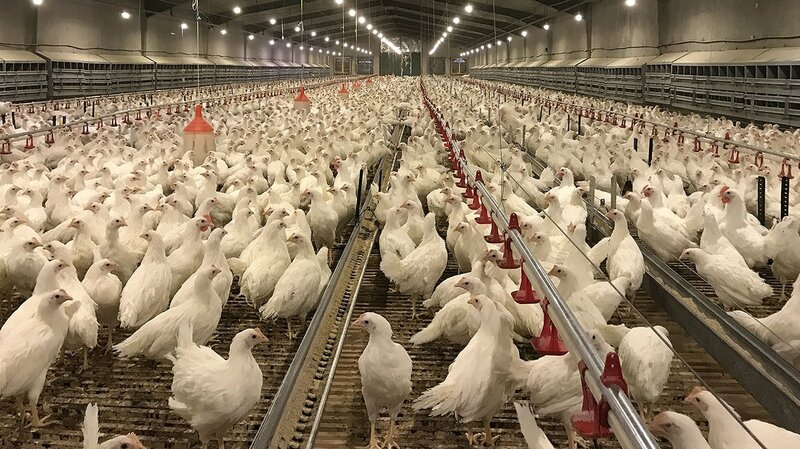 In addition the poultry houses are closed and environmentally controlled to keep the birds comfortable and producing to their full potential. Not only this, but Seamorgh formulates and produces their own feed to keep nutrition at a high level. Well done Seamorgh, and we wish you further success in your operations!